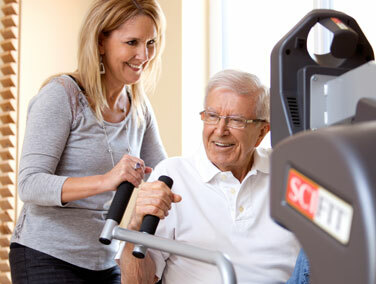 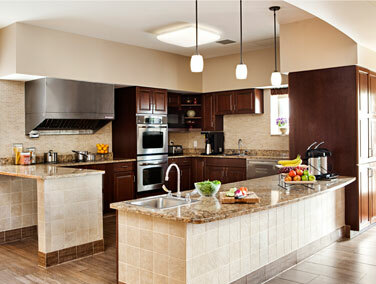 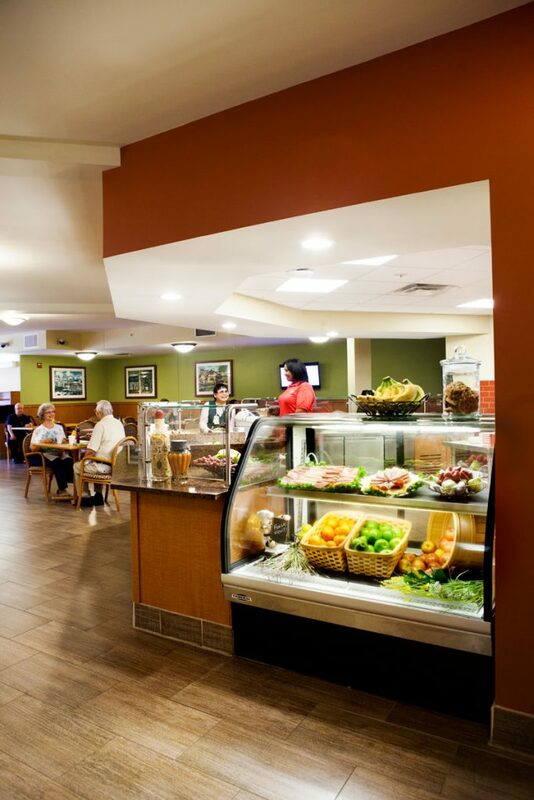 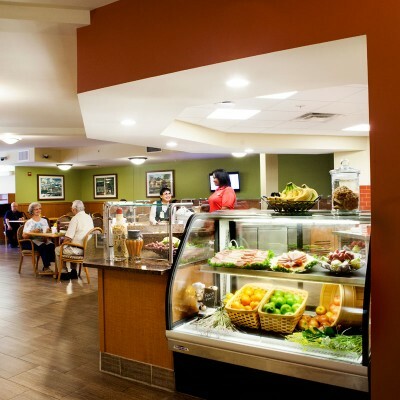 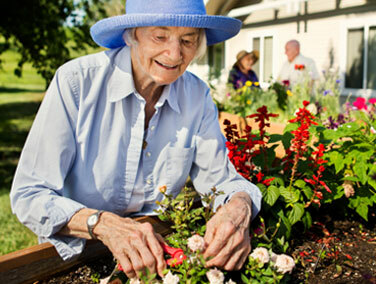 Residents continue personal and spiritual growth and enjoy a peaceful, purposeful retirement. 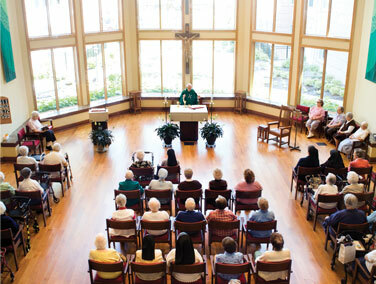 Our comfort and compassionate care beckons all to enjoy a good life of faith and friendship. 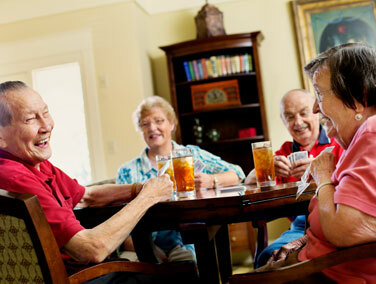 Our friendly staff is committed to helping people live well in retirement. 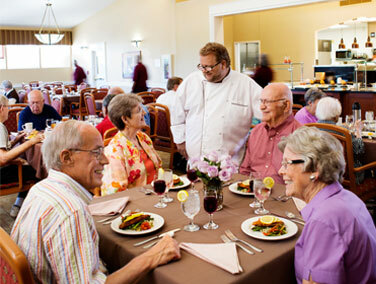 The Sarah Community is a not-for-profit, faith-based Life Plan Retirement Community for active seniors offering a full spectrum of health services. 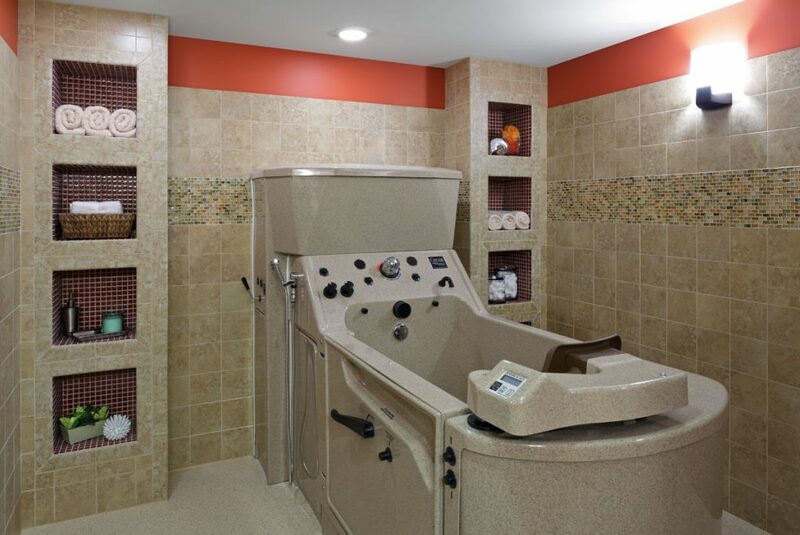 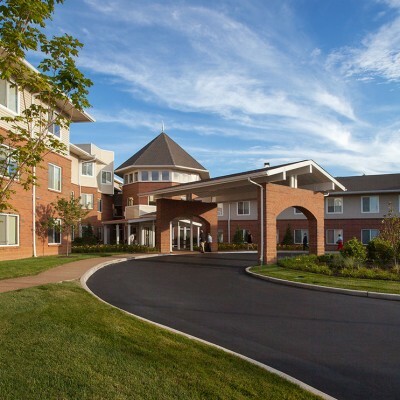 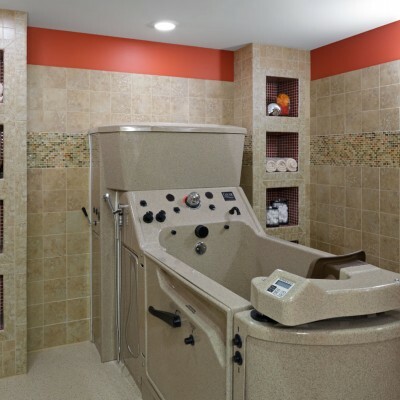 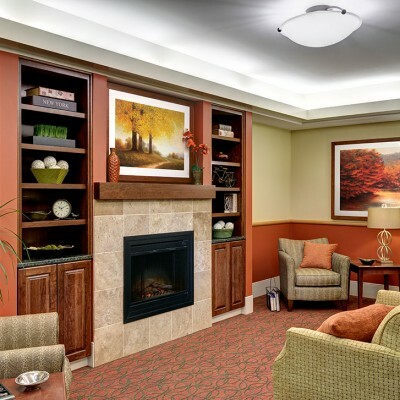 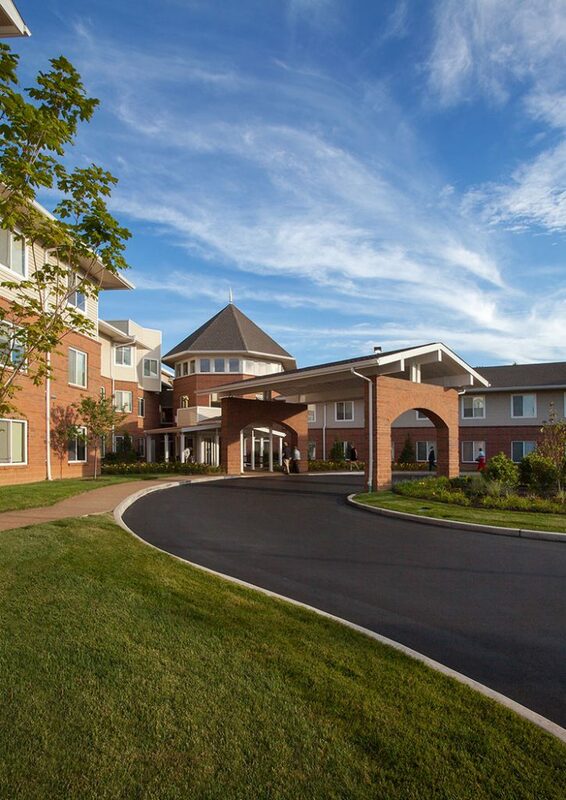 Located in Bridgeton in St. Louis, we offer retirement living, assisted living, and skilled nursing, each with a focus on wellness of body, mind, and spirit. 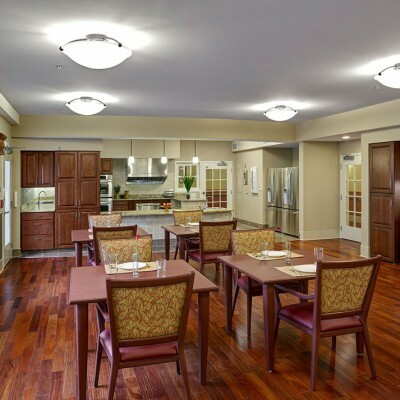 Our community is grouped into households, which create a connected, inclusive environment for all while respecting the individual. 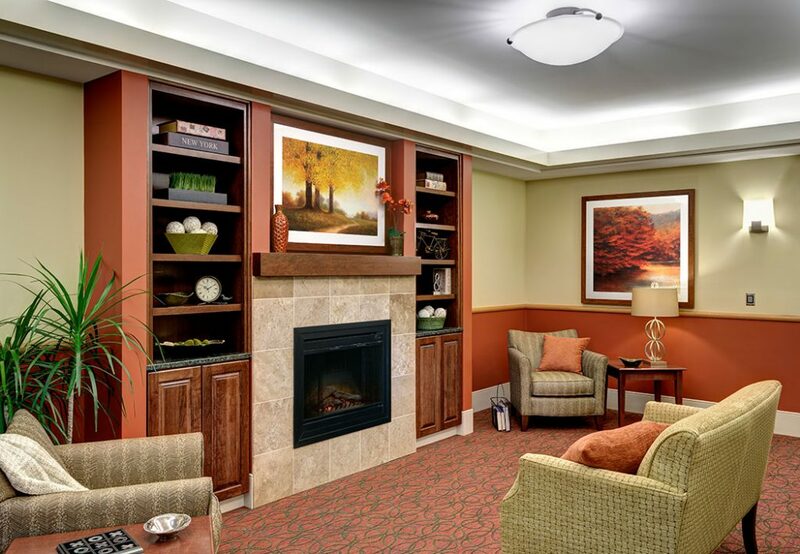 Our caring mission is fulfilled each and every day by our dedicated staff who create a warm and positive atmosphere for each resident. 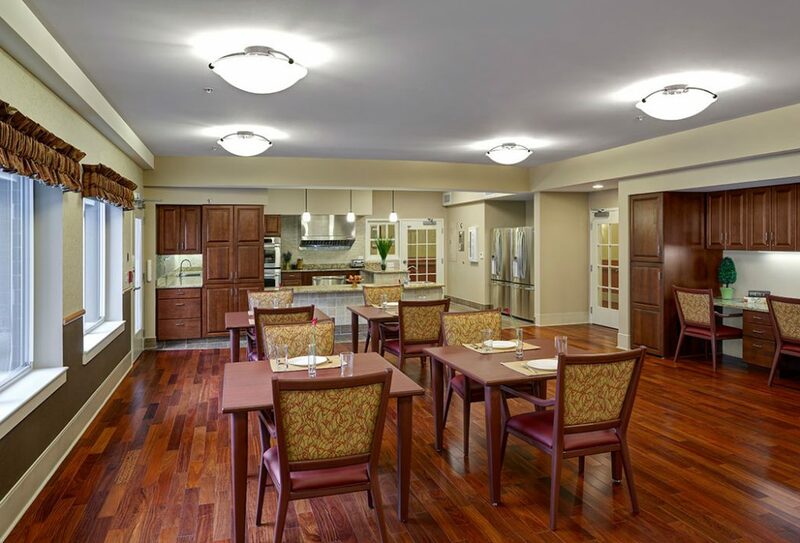 Our grouped households create a connected, inclusive environment for everyone.